Covering Aylsham, Dereham, Norwich, Poringland, Long Stratton, Wymondham and all surrounding areas. RS Plumbing & Heating are specialists in all aspects of domestic plumbing and heating, undertaking everything from gas and oil boiler installations to boiler servicing and repair. We also carry out safety checks for landlords, install and maintain heat pumps, carry out general plumbing work and much more. Please head over to our services page to see a full outline of what we do. Here at RS Plumbing & Heating, we're Gas Safe Registered (575889), OFTEC Registered (101262), fully insured and have 10+ years of experience in the trade. Having undertaken various training courses with leading boiler manufacturers, completed courses such as the Part L Energy Efficiency training course and after completing water regs qualifications, we have all the experience and qualifications needed to provide an excellent service. To speak with us about any of our plumbing and heating services, please send us a message using our contact form, email us at russellscowen@googlemail.com or call us on 07888 838386. We'll look forward to heating from you soon. Offering our plumbing and heating services in Aylsham, Cringleford, Dereham, Poringland, Long Stratton, Wymondham and all surrounding areas. We work with world-leading manufacturers like Baxi, Viessman and Mitsubishi. However, we're more than happy to install products from other manufacturers. "The work was done very well. It was easy to communicate with Russell who kept in touch about timescales etc. A reliable service, and helpful advice as well. We have requested further work." "Russell is very helpful and explains what he is doing and why and also in good at sorting out problems as they arise. Thank you so much for all your help. I Would have no hesitance in recommending him to others." "Russell was quick to respond to phone call and although he was a bit late he phoned to let us know. The problem was more tricky than anticipate but he dealt with it efficiently very happy." "He is a new neighbor, came at once as we are elderly. Couldn't fault on his work. Excellent." "I am hugely grateful to Russell for coming to fix my leaking pipes within a couple of hours of my cold call. I would highly recommend." "They came when they said diagnosed the problem, obtained the parts and carried out the repair. Very professional." "Brilliant service. Very friendly. Explained everything." "Russell gave excellent service, very helpful, professional and we would certainly recommend his Company." "Mr Scowen is young, friendly, active and efficient. His charges are moderate." 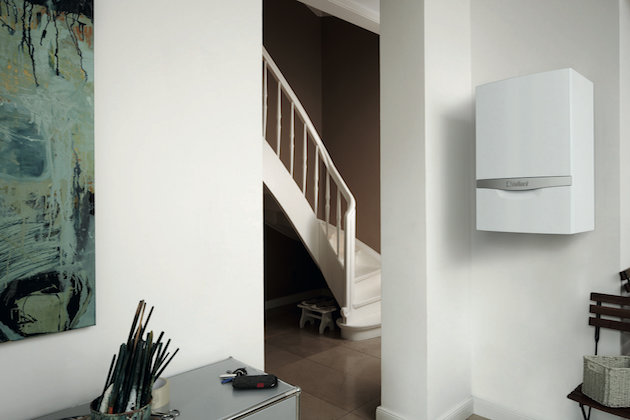 Looking for a gas engineer to fit a new gas boiler in your home? Why not call our experienced gas engineers today on 07888 838386? 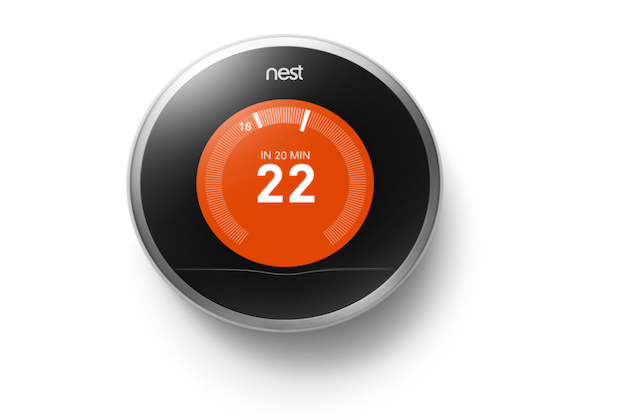 Including both Nest and Honeywell, RS Plumbing & Heating are proud to offer smart thermostat installation services across Cringleford and the surrounding areas. Disconnected from mains gas? 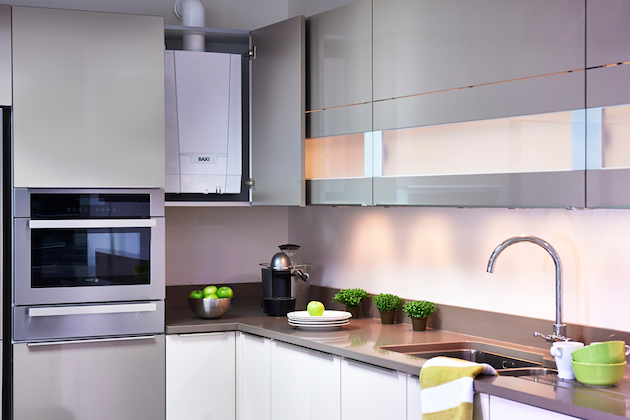 We're fully qualified to install, service and repair LPG boilers. Get in touch for a free LPG boiler quote.